Our most tender steak, the Filet Mignon, together with our most robust steak, the Top Sirloin... it's a combination fit for royalty! 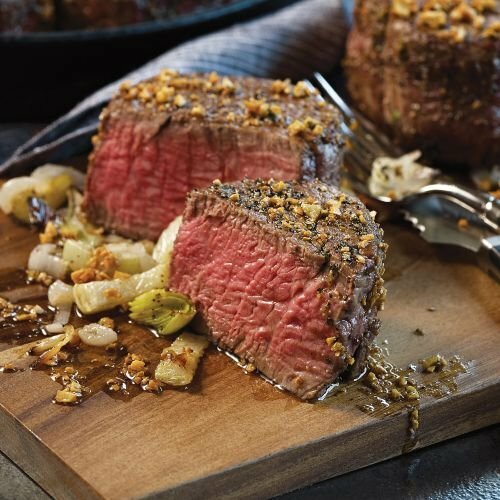 You'll love our tender, mild Filet Mignons... for a truly elegant steak experience. Looking for bold, beefy flavor? Look no further than our lean, flavorful Top Sirloins.